At a concert celebrating Military Appreciation weekend, the 323d Army Band played loud and strong at Joint Base San Antonio-Fort Sam Houston, despite being at a crossroads. 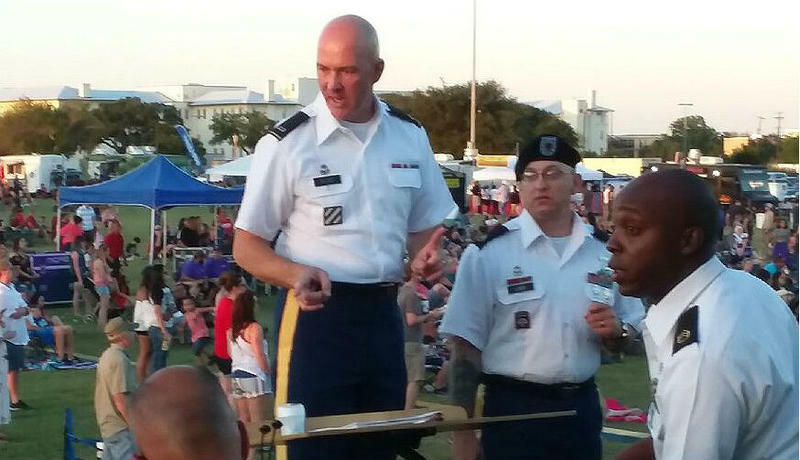 TPR's Carson Frame spoke with bandmaster Jonathan Ward about the fate of the 323rd Army Band. 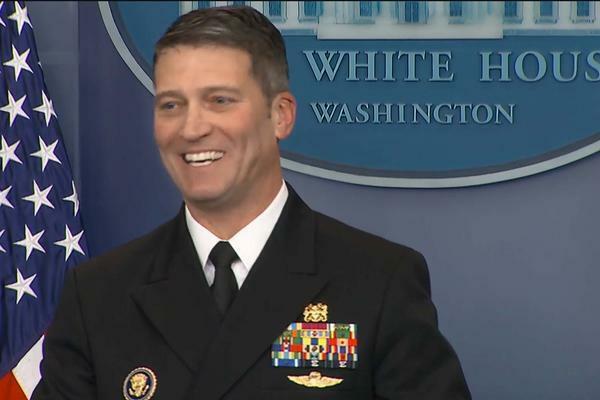 President Trump's nominee to lead the Department of Veterans Affairs withdrew from consideration Thursday, following accusations that he behaved inappropriately while serving as White House physician. 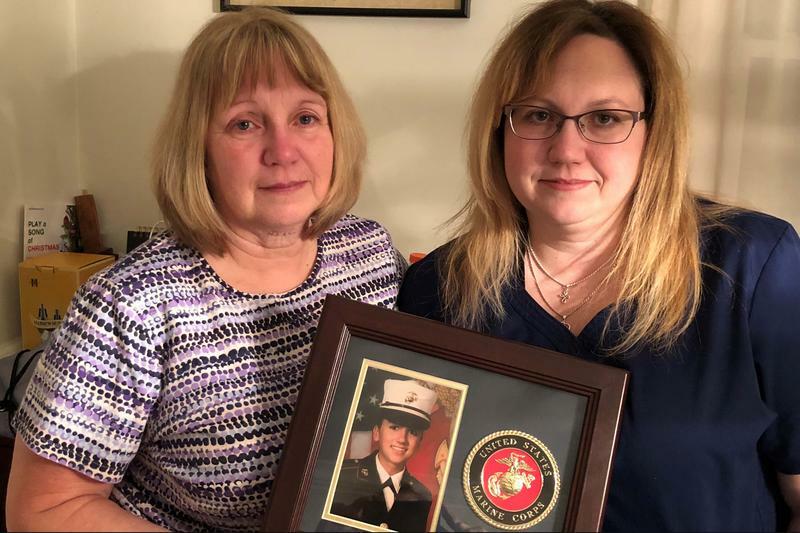 TPR's Carson Frame spoke with veterans outside the Audie Murphy VA Hospital about the withdrawal of nominee Rear Adm. Ronny Jackson. Last year, the Air Force reported a shortage of approximately 2,000 pilots, including about 950 fighter pilots. Much of pilot training occurs in Texas at Joint Base San Antonio-Randolph and Sheppard Air Force Base. 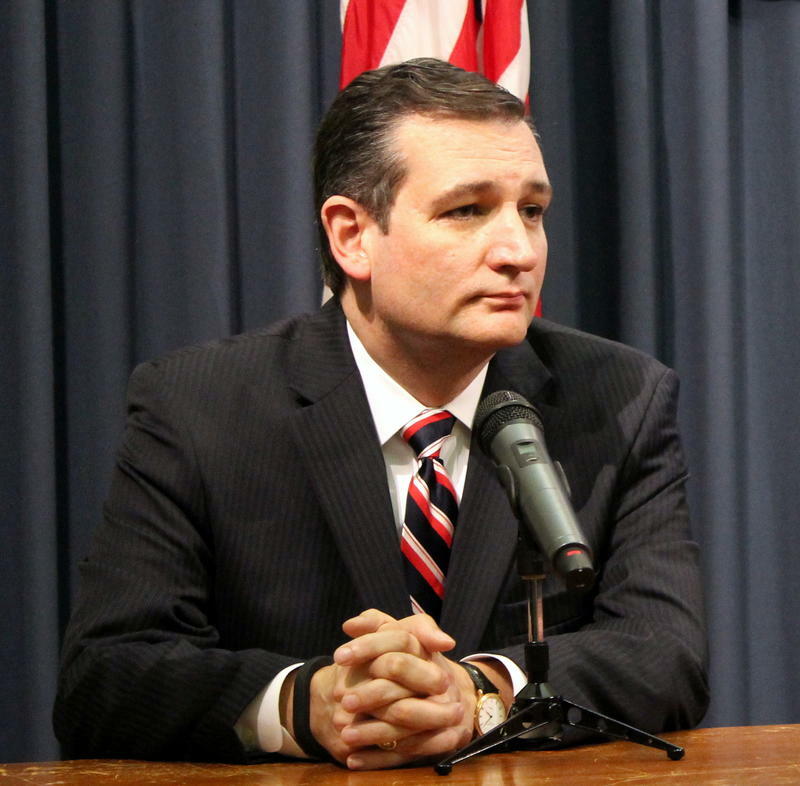 At a hearing on Air Force modernization in Washington, D.C. Wednesday, Sen. Ted Cruz, R-Texas, questioned Air Force leaders on their efforts to fix the problem.